Green Point, Sea Point and Camps Bay internet speed ranked 3rd in the country when tested by MyBroadband for fastest internet speeds. Cape Town CBD following close behind in 9th place. A total of 714,608 speed tests were performed using MyBroadband speed test platform in 2018. The servers for the speed test platforms are hosted in vendor-neutral data centres to ensure a fair testing environment and produce uninfluenced results. 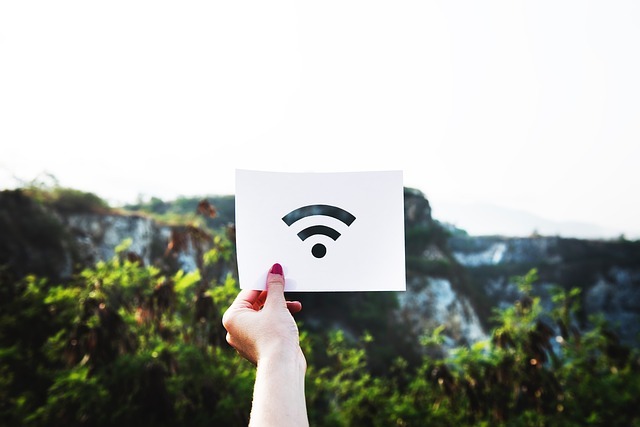 The speed tests included fixed line, wireless and mobile connections for ISPs – meaning the results represent a number of different internet technologies. 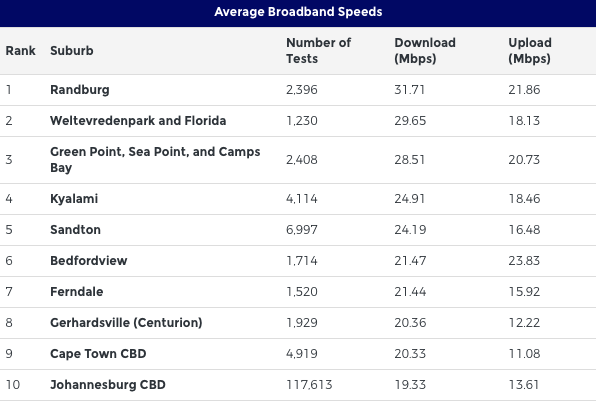 Only suburbs having a minimum of 1,000 speed tests in the 2018 test reports were considered for the comparison of average broadband speeds. The below table states an overview of the average download and upload speeds of the top suburbs in the country. Our only hopes are that one day the speed of fibre installations can speed up to the same standard as our download and upload speeds too.